DPCI provided Adobe Digital Publishing Suite consulting services to assist Diablo Custom Publishing with the creation of DPS apps for its clients. Diablo Custom Publishing (DCP) provides complete print and online custom publishing services to a diverse group of organizations, including the American Cancer Society, Catholic Healthcare West, the Oakland Athletics, Comcast, the San Francisco Giants, and Chevron. DCP provides end-to-end custom content design, strategy, project management, distribution and consulting services. DCP sought to publish content for its clients to Apple, Google Play and Amazon platforms. New to digital publishing, DCP recognized that it needed a consulting partner with subject matter expertise to provide recommendations on the creation of digital content and apps for its clients. DCP management selected the Adobe Digital Publishing Suite (DPS) toolset for Adobe InDesign to create rich, interactive content for its clients. DCP’s primary concern was to ensure that the each app created was approved by the various marketplaces. In addition, DCP needed support with the digital content creation and design process to ensure designers followed best practices for the intended devices and platforms. Management retained DPCI to provide Adobe Digital Publishing Suite consulting services to facilitate the launch of DPS apps for its clients. 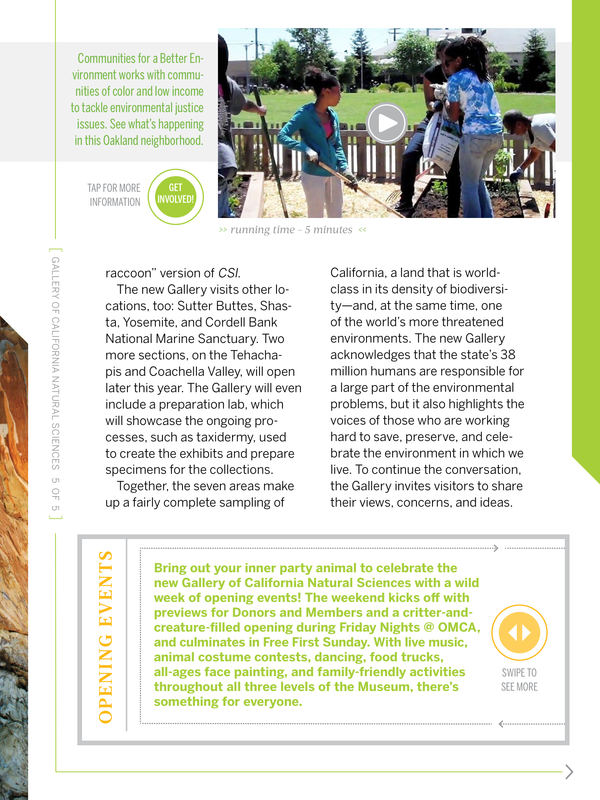 After the successful launch of Next*, Chevron's Technology Magazine app, DCP came back to DPCI for additional Adobe DPS consulting to support the content creation and launch of an app for the Oakland Museum of California (OMCA) and an app for El Camino Hospital. 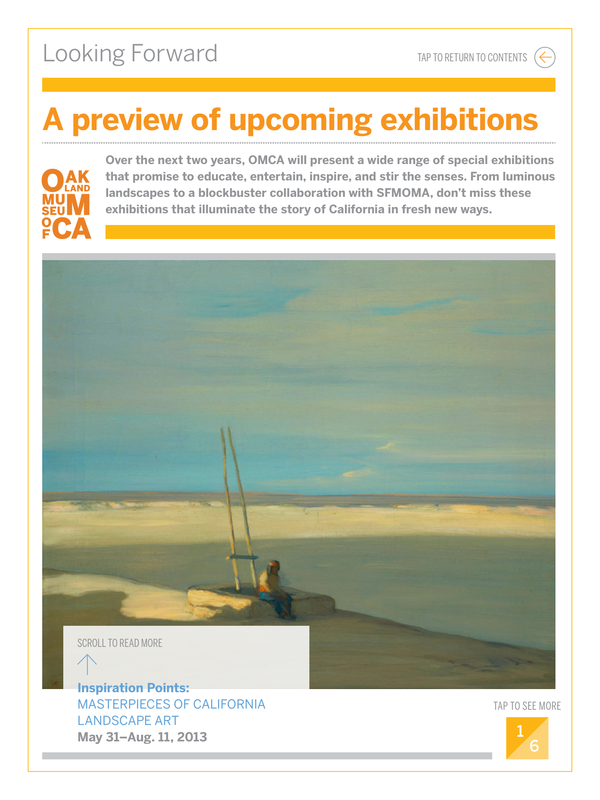 DCP encountered a few roadblocks in the submission of the OMCA app to the Apple, Google Play and Amazon marketplaces. Due to the large number of video assets contained within the content, when the content was tested, it consistently crashed on the iPad and on Android or Kindle Fire, the articles containing videos would not load onto the devices. With a tight launch deadline and no time to spare, Diablo Publications contacted DPCI to help. Following DPCI’s Adobe DPS best practices, DPCI subject matter experts guided DCP’s creative staff through the quality assurance and optimization of the content. 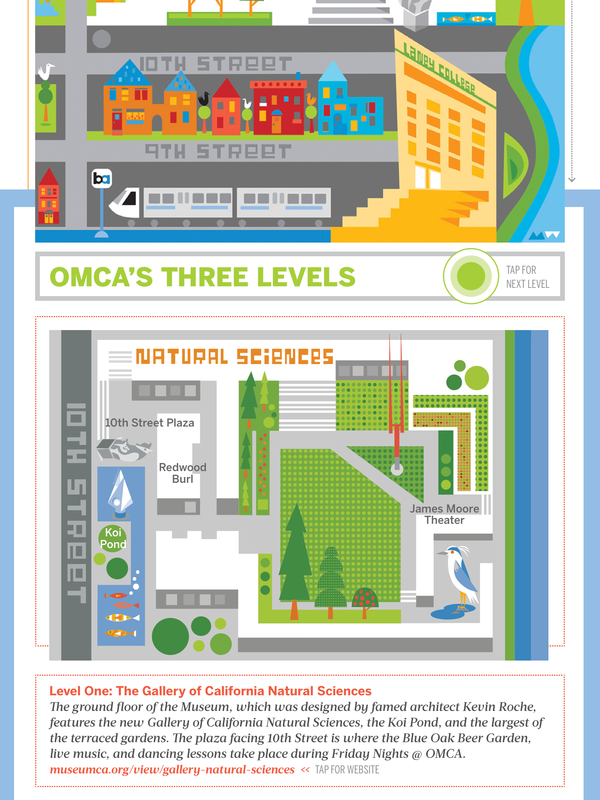 As a result, the OMCA app was submitted and approved by Apple, Google Play and Amazon platforms ahead of schedule. DCP then came back to DPCI to follow this same process for the build of its next Adobe DPS app for El Camino Hospital. 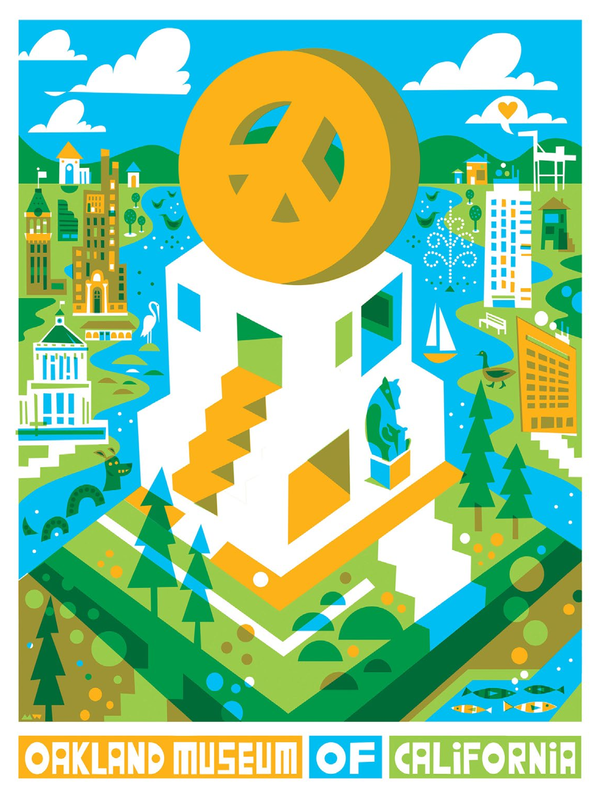 The Oakland Museum of California app successfully launched in May of 2013. The interactive application, allows museum visitors to explore the wonders of the museum, including an interactive map, videos, slide shows. The El Camino Hospital app, Health Beat, launched in November of 2013. 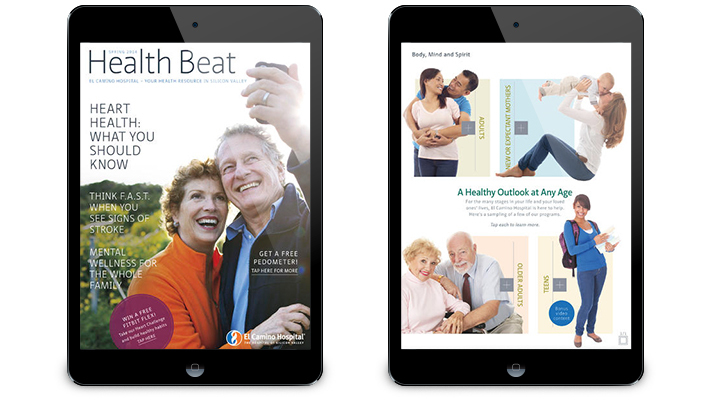 This free, digital edition offers tips on healthy living from the renowned medical staff at El Camino Hospital. 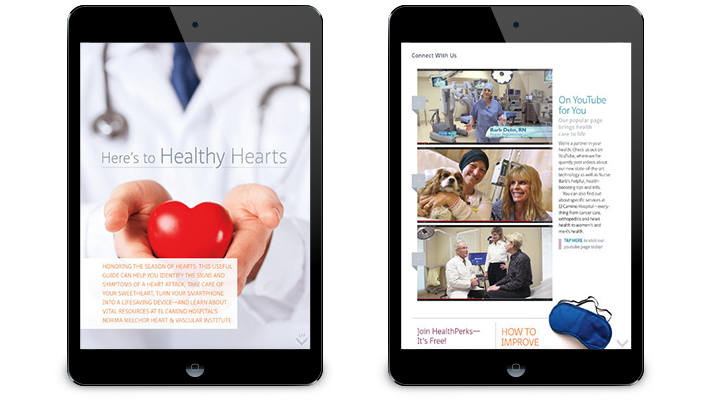 Users can read about the latest medical advances, wellness advice and hospital services while exploring interactive content such as videos and slideshows. DPCI continues to support and guide DCP as the agency explores the digital publishing arena for its clients.